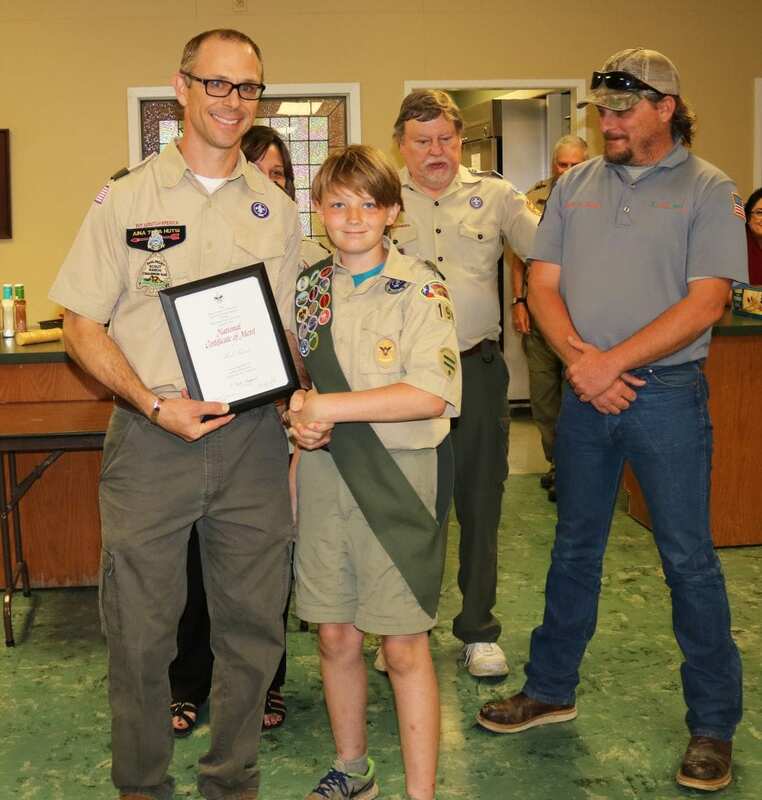 Boy Scout Koal Schaub was presented with the National Certificate of Merit Award at the Boy Scout Troop 194 Spring Court of Honor on Monday, April 16. Terry Ellis, District and Scout Executive Coach with the Alamo Area Council and Paul Macmanus, Scoutmaster Troop 194 presented the award to Koal for his life saving actions. On Saturday, November 18, 2017, while Koal Schaub and his father Jason Schaub were participating in the annual Plantation Liendo “Plantation Days” civil war reenactment located near Hempstead, Koal Schaub performed actions that not only prevented further injury to a fellow reenactor, but quite possibly helped to save the individuals life. The following words are from Richard M. Reynolds Jr TSgt. (Ret), USAF as he recalled Koal Schaubs actions: The morning of November 18, 2017 was unseasonably warm. The uniforms that they wear are made from period correct authentic materials. Since they were portraying Federal forces, they were wearing the dark blue jackets which are made of a heavy wool fabric. A cold front was due but had not yet arrived when they gathered to march out around 10 a.m. The Battalion was under heavy marching orders, which means that not only were they carrying their regular equipment, but also carried other equipment to clear brush and improve the trails we were marching over. Koal noticed that one of the elder members of the fourth company had fallen out and was presenting signs of severe heat distress. Koal took the initiative and approached the gentleman. 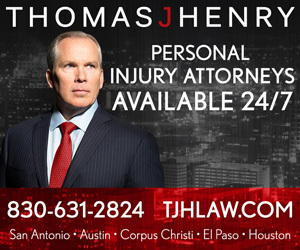 He assessed the situation and promptly confirmed the individual had all the signs of severe heat distress/heat stroke. The gentleman had already exhausted the water he had carried to the engagement in an attempt to cool off, by the time Koal found him, the gentleman’s canteen was empty. Koal immediately began the process of cooling the gentleman down by providing him water from his personal canteen and placing wet cloths around his neck. By the time Koal had stabilized his patient, the rest of the Battalion had engaged the enemy and had moved forward. Koal and his patient were now almost totally alone. The only friendly force still in the area was a single supply wagon. Koal approached the folks with the wagon and informed them that there was a medical situation, and he would be commandeering the wagon for a medical emergency. He assisted the wagon crew in getting his patient in the wagon and then continued his efforts to cool the individual. He did not leave the gentleman’s side until his patient was transferred to the events medical staff. This did not occur until the morning’s tactical skirmish had ended. At this point, Koal rejoined the rest of Company K back at the camp area. It was at this time I was informed what Koal had done. There were some folks that previously questioned if someone of his age was responsible enough to act as more than a drummer on the field. Well, Koal sure put those questions to rest with his actions. 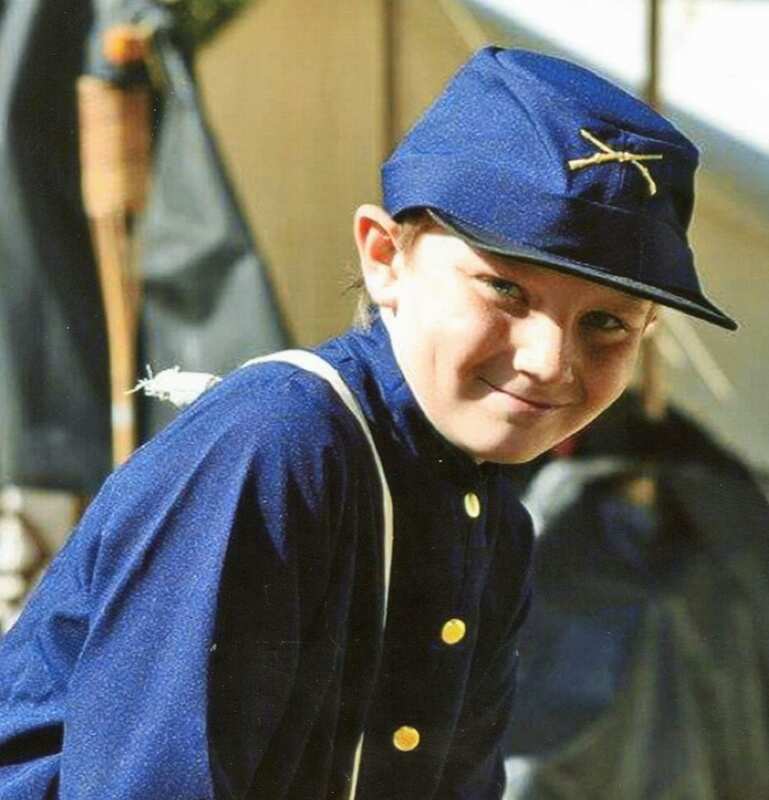 Mr. Reynolds stated that he had no doubt that Koal’s Boy Scout training in first aid, emergency preparedness and quick actions the morning of November 18, prevented a fellow reenactor from suffering heat stroke, or something more life threatening. Koal did not know this gentleman. The gentleman was not a member of our company. Koal never even asked the gentleman his name. But, Koal saw someone who needed help and immediately switched from being a reenactor to the First Responder role. He performed that role admirably. Koal’s father, Jason Schaub is also an E.M.T. and he stated that he was very proud of his son and his actions to help others.